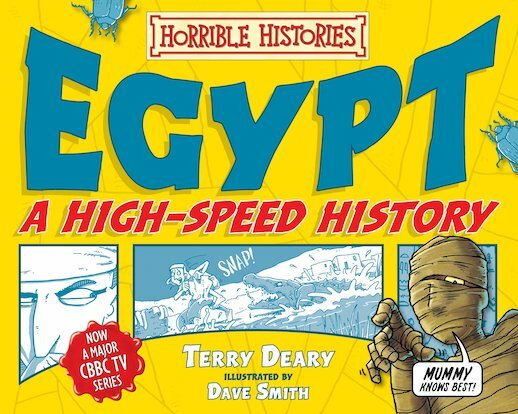 Mad mummies, cruel curses and ten comic-strip tales by the kings of yuck. Hurray! We all know the Horrible crew are super-funny. But now they’ve gone super-speedy. What does that mean? Fast, furious, full-on fun! Prepare to hold on tight. 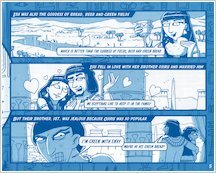 Hurtle off to the long-ago Nile in ten comic-strip stories. But don’t pack your sunnies: this is no holiday. Perilous pyramids. Moaning mummies. Killer curses. Foul pharaohs. Can you move fast enough to see them all – and still escape them all? Better be quick! Download this Knight wallpaper for your PC. Follow the puzzle to find out what each of the knights won in their tournament. Download this soldier wallpaper for your computer. Viking wallpaper for your PC. a very informative book, i must say egypt has to be my favourite country! 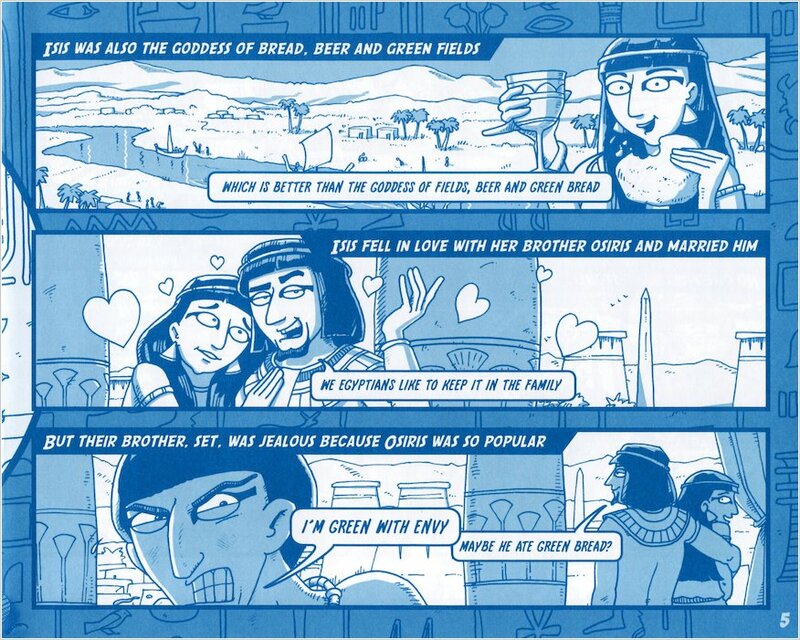 Funny pictures and I learnt alot about egypt when we read this in book club. A good time line of History. Funny cartton pictures and quizes that will make you laugh out loud and cringe. Brilliant ! Go and read it.